Class and nobility : the very deﬁnition of the Wine of this superlative Terroir, in a Great Vintage. Decant 1 hour before service. incense notes weave around. Offers a very refined feel through the finish. Cellar a touch to let this stretch out. Best from 2020 through 2030"
juicy acidity that adds nervy back-end cut. Finishes very long and sweet, with supple tannins coming in late. " "Mid crimson. Savoury with mid concentration. Not quite as compelling as the Côte Rôtie, though admittedly much more youthful. 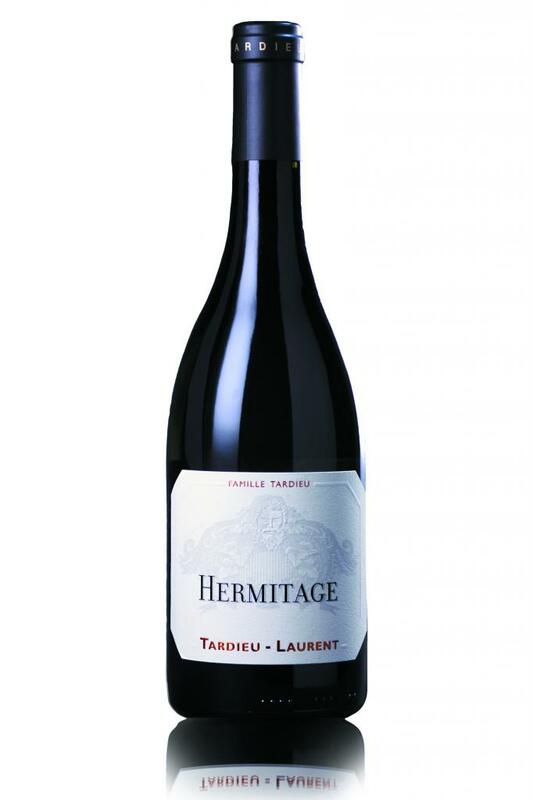 A solid effort – and Hermitage is meant to be nothing if not solid. Not entrancing but a true rendition of the appellation. Fresh on the finish but it seems less ambitious than some others within their appellations." "L'Hermitage est bâti dans un style concentré, en finesse. Ca ne sera pas le plus puissant des vins de ce cru mais il séduira par sa volupté."